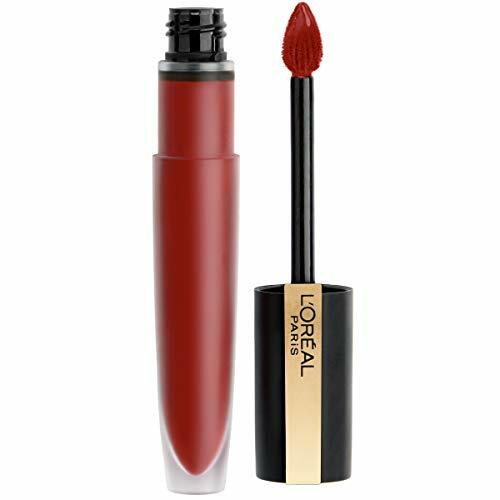 Here you will find everything your heart desires from L'Oréal. 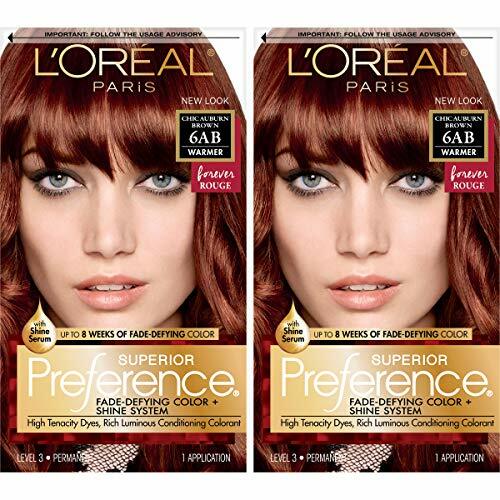 With storemeister, America’s large-scale price check, you browse hundreds of online shops for the L'Oréal brand and not only from one supplier. 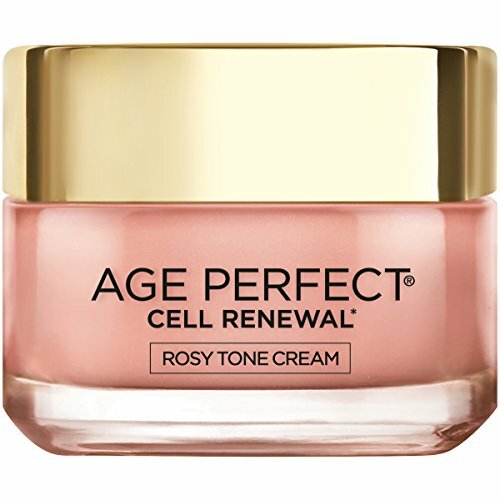 Not the right products from L'Oréal after all? Take a look at many other brands, such as Topps, Handmade or Marvel. There you can also browse through products from a wide range of departments to find what you're looking for. The best part? 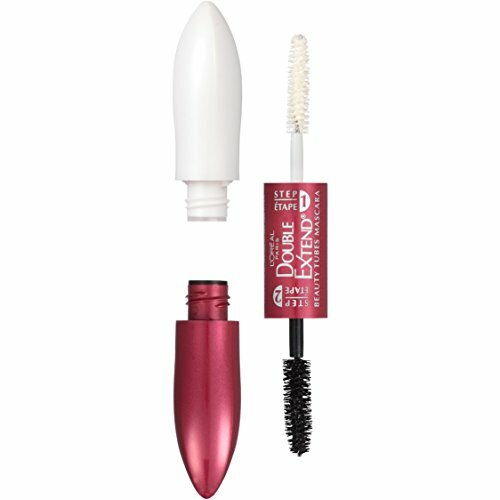 storemeister offers you not only a wide selection of products from L'Oréal and other brands, but also shows you which supplier has the product on offer at the best price! last verified on 2019-04-15 at 04:11; the price may have changed since. L'oréal Paris Studio Line Out Of Bed Texturizer Cream, 4 Oz. 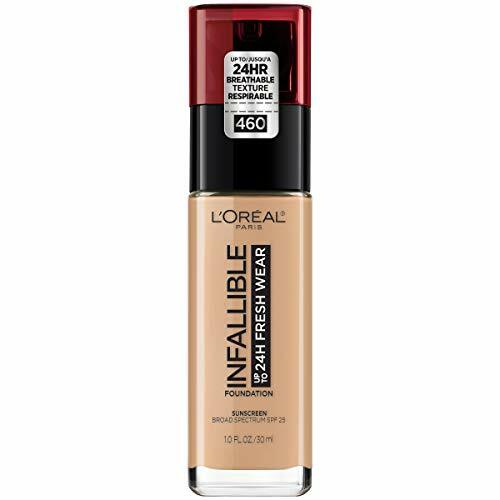 L'Oréal Paris Makeup Infallible up to 24HR Fresh Wear Liquid Longwear Foundation, Lightweight, Breathable, Matte Finish, Medium-Full Coverage, Sweat & Transfer Resistant, Golden Beige, 1 fl. oz. 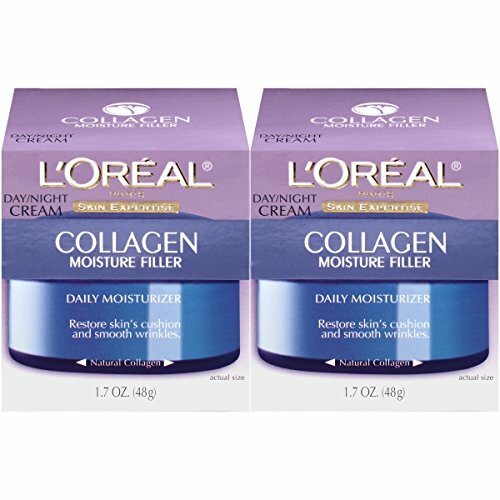 L'oreal Paris Collagen Moisture Filler Day And Night Cream, 1.7 Oz. 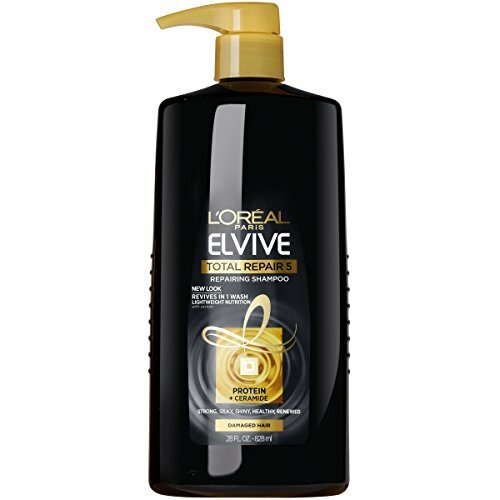 L'oreal Paris 5ar Medium Maple Brown Excellence Creme Level 3 Permanent 1 App. 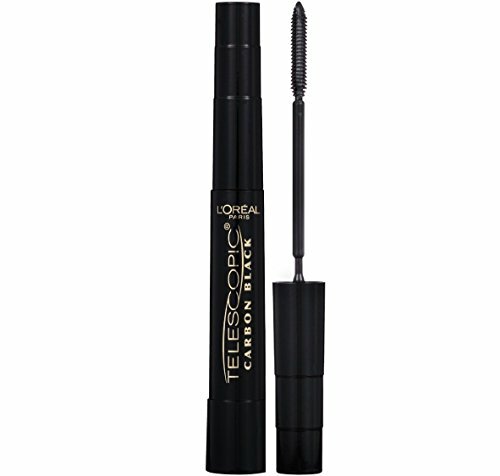 L’oreal Paris Makeup Voluminous Original Volume Building Waterproof Mascara, Fl. 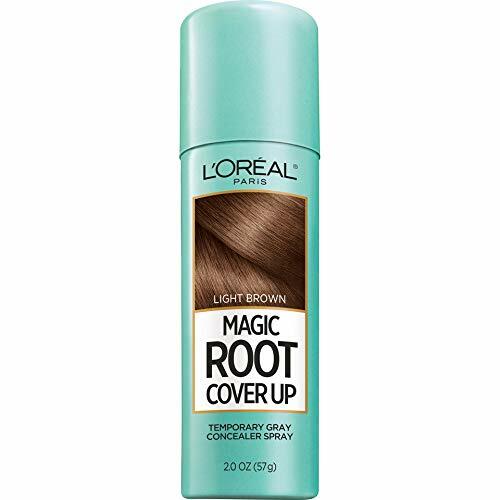 L'oreal Paris True Match Super-blendable Powder, Nut Brown, 0.33 Oz.